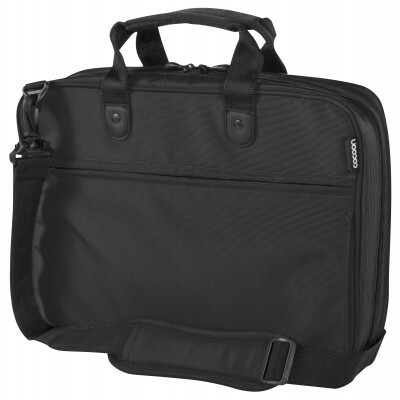 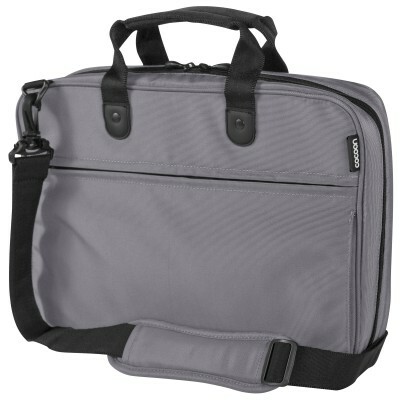 Style & Function - this laptop portfolio case holds up to a 16" inch laptop and features GRID-IT!® organization system for holding your laptop accessories, digital devices and personal effects firmly in place. 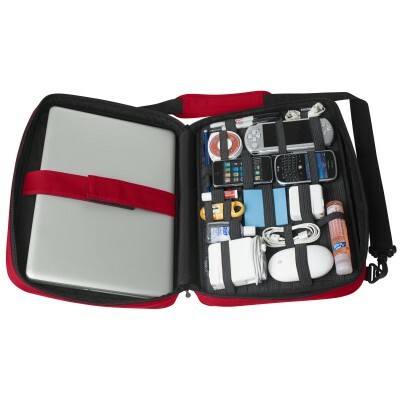 Other great features include a fully adjustable and detachable padded shoulder strap. W:16.25" x D:3.1" x H:12"
W:15.3" x D:1.6" x H:11"
W:15.3" x D:0.34" x H:11"